Adolfo reengaged in church life in 1993 and quickly sought opportunities to lead in the church and care for others. 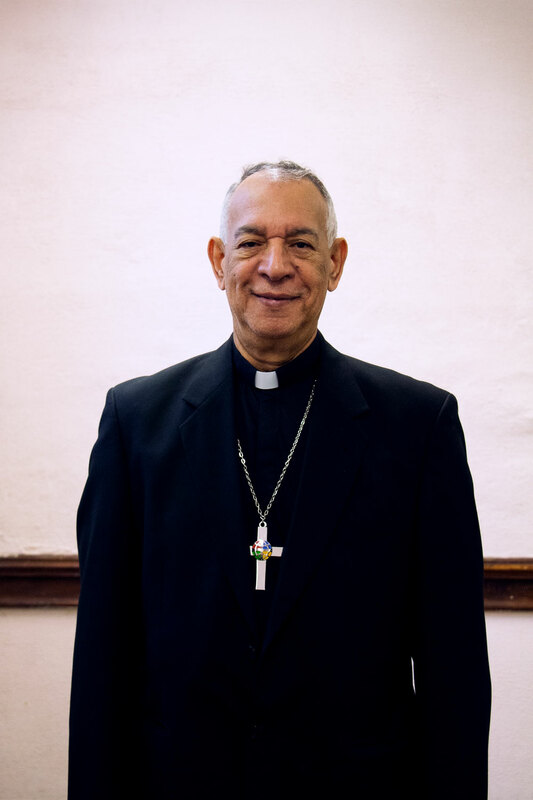 He served as a level two parish catechist in the Roman Catholic Church for three years and began volunteering at New York Presbyterian Hospital. In 2003 he began the chaplaincy program at NY Presbyterian, which he completed in 2007. Meanwhile, in 2005 Adolfo was ordained as a deacon in the Diocese de Vitória in Brazil. One year later to the day, he was ordained as a pastor in the same diocese. Adolfo joined Advent in 2013, and began taking Diakonia classes to learn about Lutheran theology. He graduated from the program in 2016. 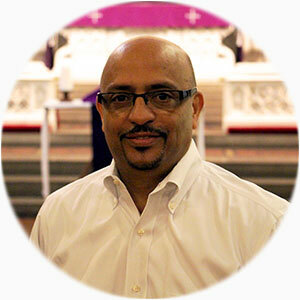 On January 29, 2017, our congregation voted to call Adolfo to serve as a deacon to our congregation, and on March 12, 2017 Adolfo was installed as a deacon in the Metro New York Synod. Adolfo’s ministry focuses on visitation, and taking care of the sick and elderly.